US shop Hanna Andersson’s offers high-quality children’s wear , but with an affordable price tag! And it’s worth it even more now that they are having their Big Sale, with discounts as low as 40% off! Parents, get ready to buy some new clothing for you little ones! 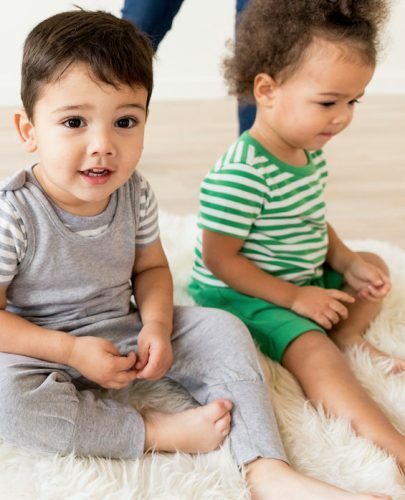 Most of the clothes are made of pure cotton, some are even made of organic cotton,to have comfortable clothes for children, that let’s them be children!